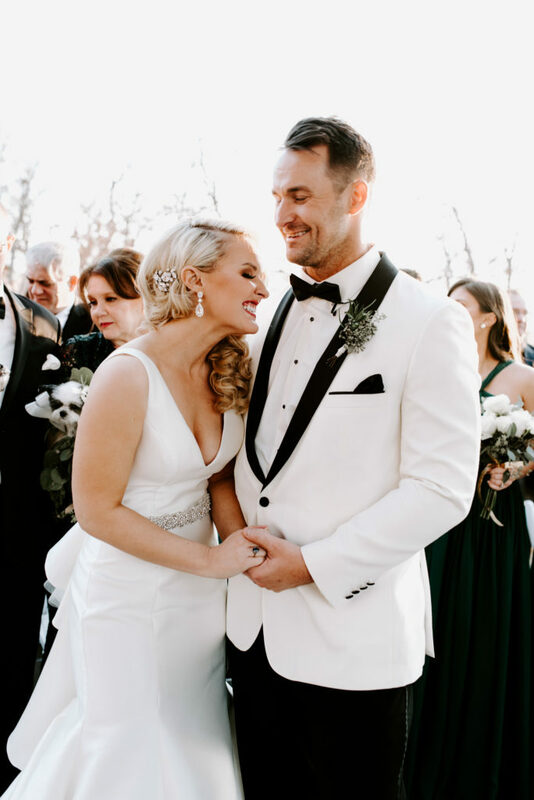 Looks of Love Contest 2018 for Brides of Oklahoma, enter NOW! 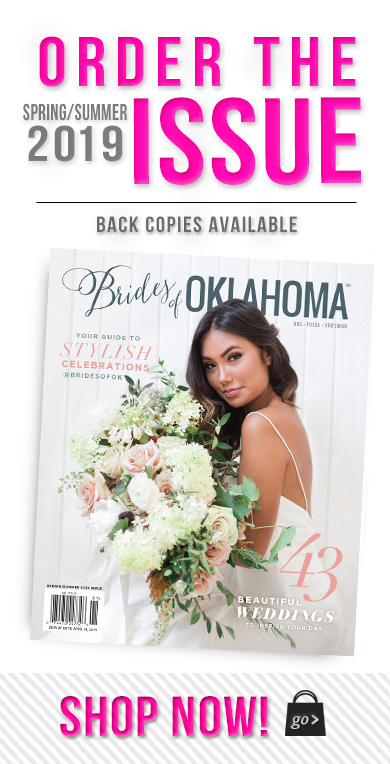 There are only a few days left to enter Brides of Oklahoma’s 10th Annual Looks of Love contest! 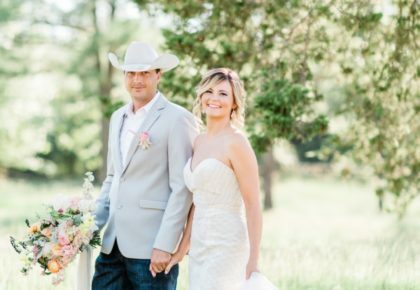 We’ve been pouring over so many adorable submissions from Oklahoma couples already and can’t wait to announce our winner! 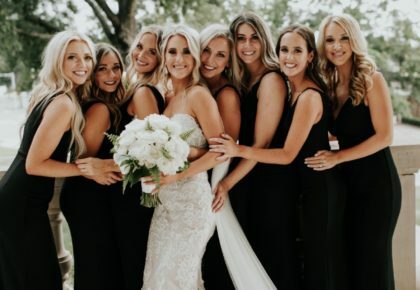 To enter, follow this link and upload a few of your favorite pictures or engagement photos and briefly tell us your love story (just a short paragraph will do!). 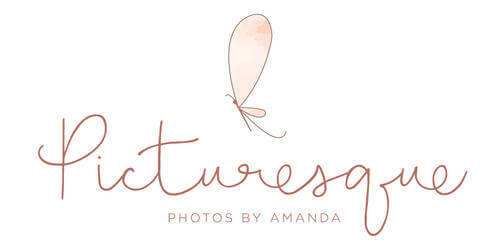 The deadline to enter is next Monday, February 5. 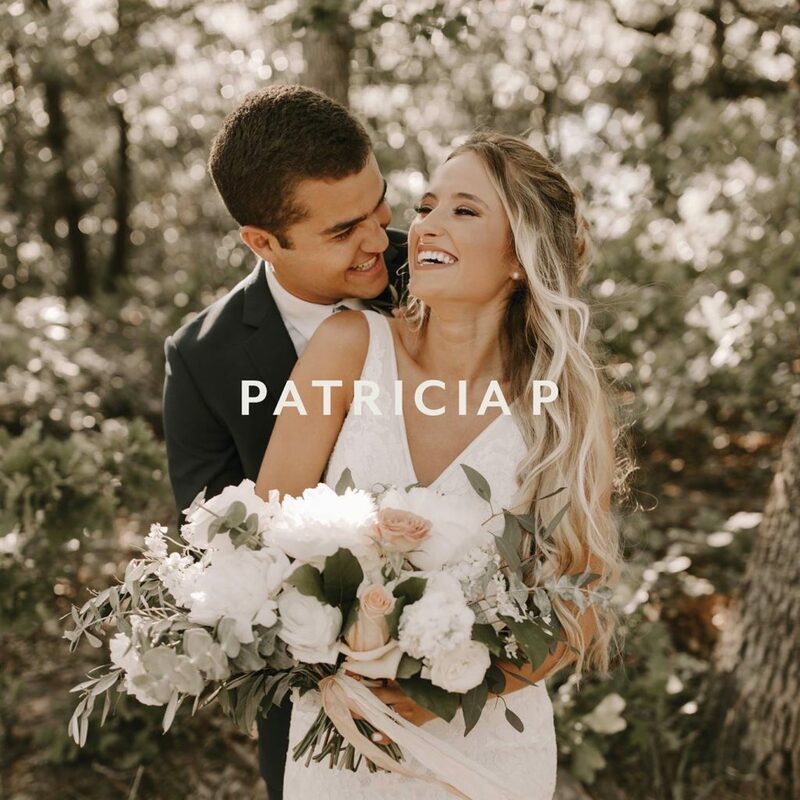 We’ll be sharing some of our favorites for voting starting Wednesday, February 7, leading up to the big announcement on Valentine’s Day! 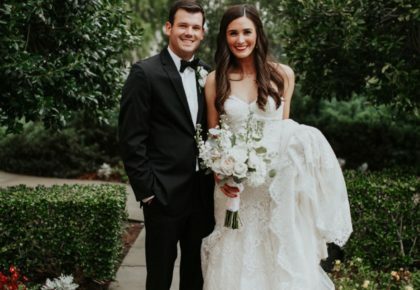 The Looks of Love entry with the most likes will win a dinner date for two at a restaurant of their choice on us, a romantic overnight stay at The Skirvin Hotel AND breakfast at The Skirvin’s Park Avenue Grill on a mutually agreed upon date! 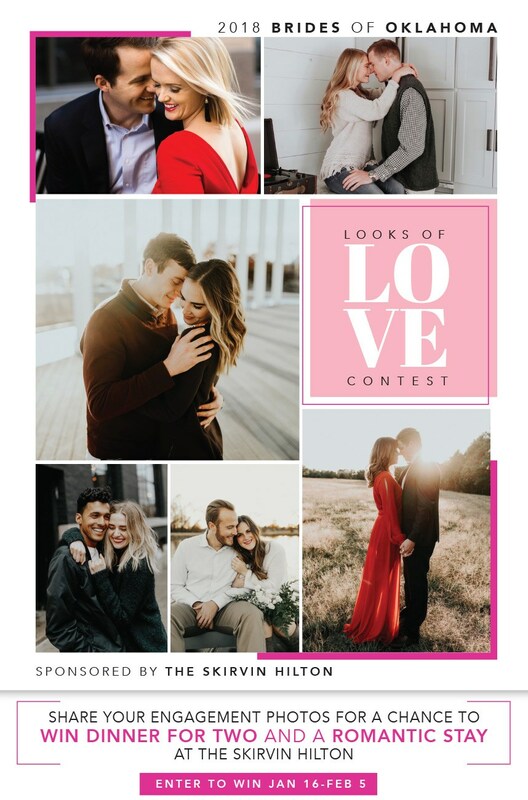 Also, if you have any friends in the DFW, Austin or Houston areas, be sure to tell them about our Looks of Love Contest for Brides of North Texas, Looks of Love Contest for Brides of Austin or Looks of Love Contest for Brides of Houston ongoing now as well! Good luck!